My old friend from Think Coffee, John, and I met up at a small, underground bar in the East Village to catch up. The bar was recommended to him by a co-worker who said it was laid back. If by laid back, his co-worker meant fancy then he was right. 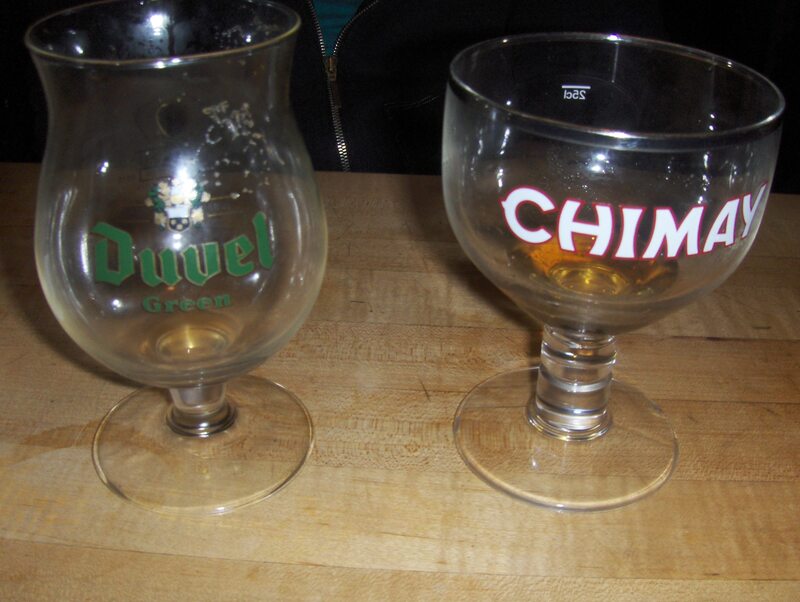 We drank swank beers out of even swanker goblets and caught up. I only recently found out that John is only 22 or so, but he is so wise beyond his years, and I adore him. We talked about politics, coffee, relationships, and thriving in New York.